Dr. Jay Plesset- Your Friendly Neighborhood Dentist! 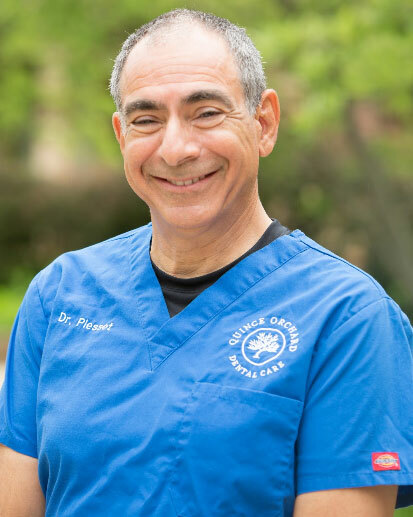 Meet Dr. Jay Plesset, whose love for helping people, combined with his integrity, honesty and compassion makes him one of the best dentists in our area and a patient favorite here at Quince Orchard Dental Care! 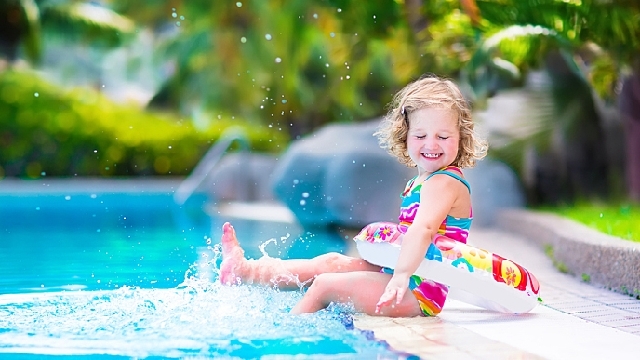 Chlorine is an antimicrobial agent used in drinking water and swimming pools to kill harmful bacteria...and although it's a necessary chemical disinfectant, the effects of chlorine on your teeth can be a cause for concern. Here’s why…. With all the summer fun happening, it’s easy to get carried away with all the sugary treats and drinks that may be appealing for this type of season. 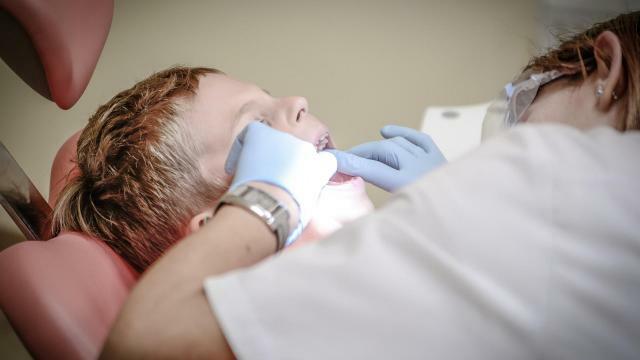 Read more to find out how your child can satisfy his or her sweet tooth and still have all their strong healthy teeth and winning smile for their first day back to school.